Waiting to get yourself some delicious TV experience this holiday season? Well, there is never a better time to spend some money on things we consider luxury otherwise as Black Friday is almost here bringing with it all the awesome Black Friday 2015 TV deals. Say hello back to capitalism as we let ourselves fall in front of all these amazing deals that are dropping like those beautifully colored leaves in autumn. Black Friday brings the best bargains of the year on everything from laptops to HDTVs to just about everything else. 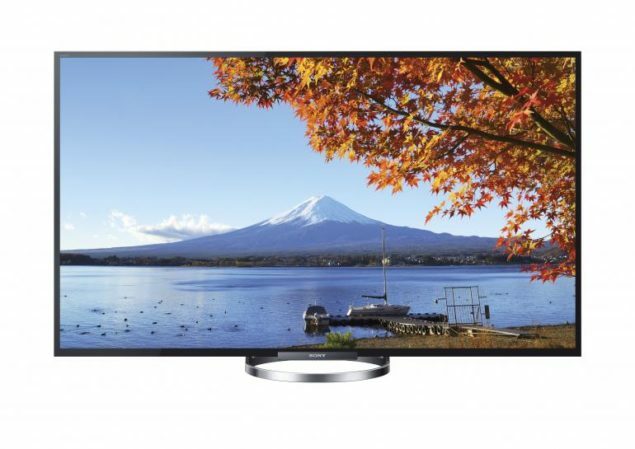 As we see a growing demand of Ultra HD and 4K TVs, Black Friday has also been increasingly bringing some great discounts on the category for past two years. 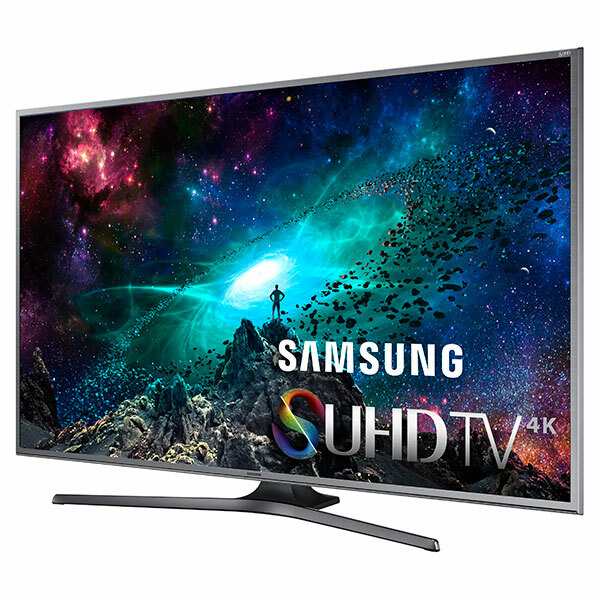 Following are various deals on 4K TVs, Ultra HD TVs, and the “regular” TVs, which would make for some good indulgence and Christmas gifts as well. Don’t forget to share with us and our readers, which one are you going to gift yourself or your loved ones. Is it going to be a 60-inch 4K TV from Samsung or LG’s 43-inch 1080p? Let us know.